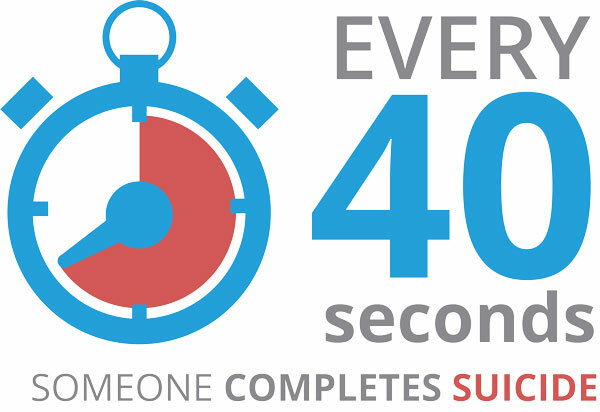 assessURhealth was selected by Startup Grind, powered by Google for Startups, as one of the top 50 startups inducted into the 2019 Accelerate Program. The 50 startups chosen for this accelerator program were hand selected from a group of 300 exhibiting startups at the conference, originally narrowed down from thousands of qualified applicants. 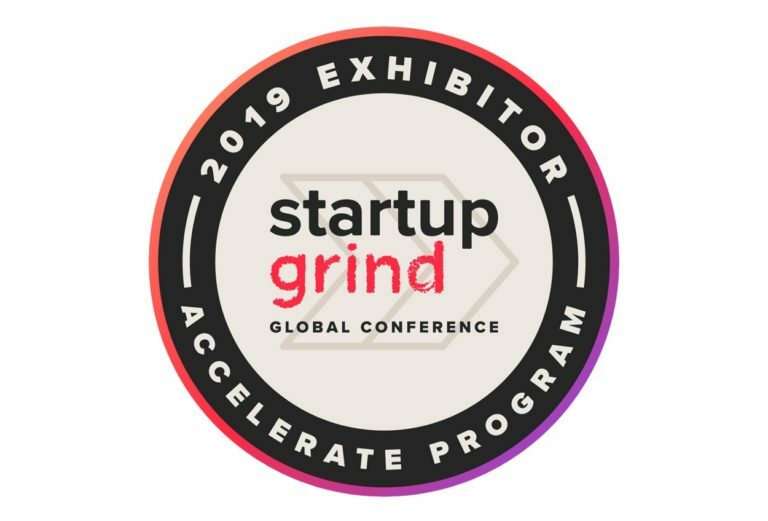 assessURhealth will be attending the Startup Grind Accelerator Program and Global Conference February 12-13, 2019 in Silicon Valley. Startup Grind recently released a list of all startups accepted into this prestigious program here.